In India, the life of women has never been easy by any stretch of the imagination. 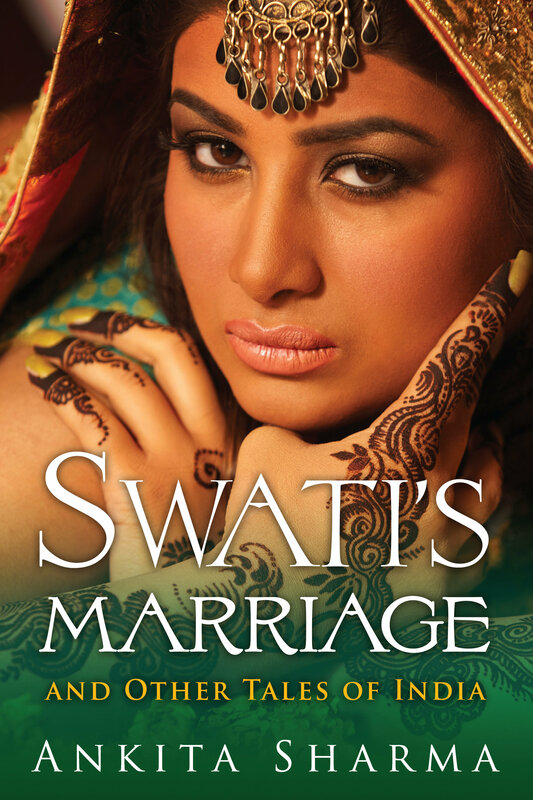 Swati's Marriage and Other Tales of India brings their eternal struggles to a new audience by engaging the subject head-on through the eyes of young women in the 21st century. Western audiences may have assumed that such considerations as dowries, arranged marriage, and abuse of spouses, servants, and the elderly would be tempered in the age of social media. Instead, Ankita Sharma's characters confront these issues as they persevere in their quest for love, independence, and fulfillment in the face of centuries of social mores, traditions, and institutionalized repression. Sometimes, all they can do is put on a smile for their armor and retreat to fight another day, their only comfort being hope that their children will have it better than they did. Here is the human condition expressed on every page--the desperate longing for meaning, for acceptance, for love and understanding that we all seek, that we all despair we may not find, that brings us together into a shared experience at the very same moment that it separates us. "Fans of Masterpiece's Indian Summer and the stories of Ruskin Bond will welcome this female perspective on modern-day Indian life. These short stories are full of epiphanies and restrictions that remind one of James Joyce and Katherine Mansfield's work and show how little the human experience changes, despite cultural differences."